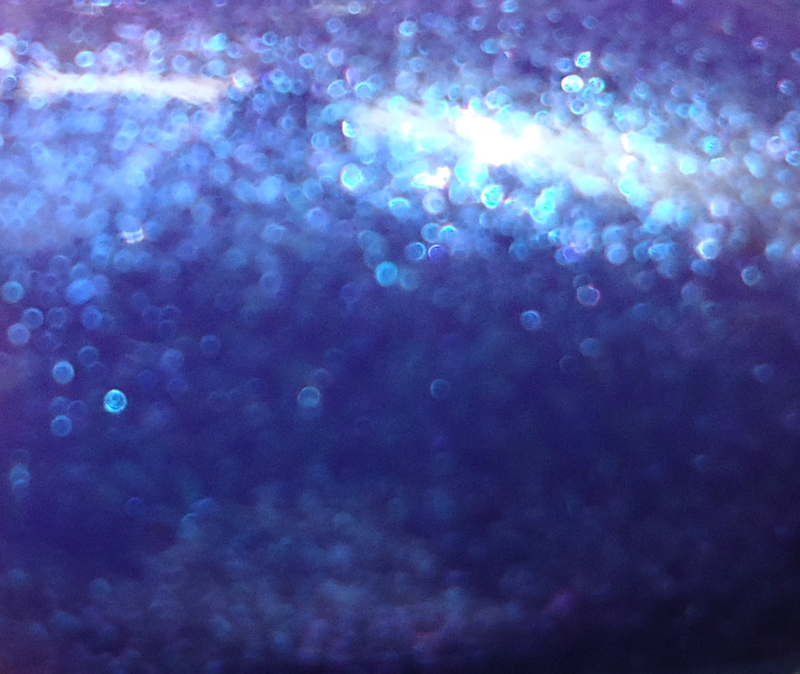 When I first bought Confetti, it was because I was lemming hard for Rescue Beauty Lounge Scrangie. It may have fulfilled my craving, but it's definitely not a dupe. Vampy Varnish did a comparison to prove it. 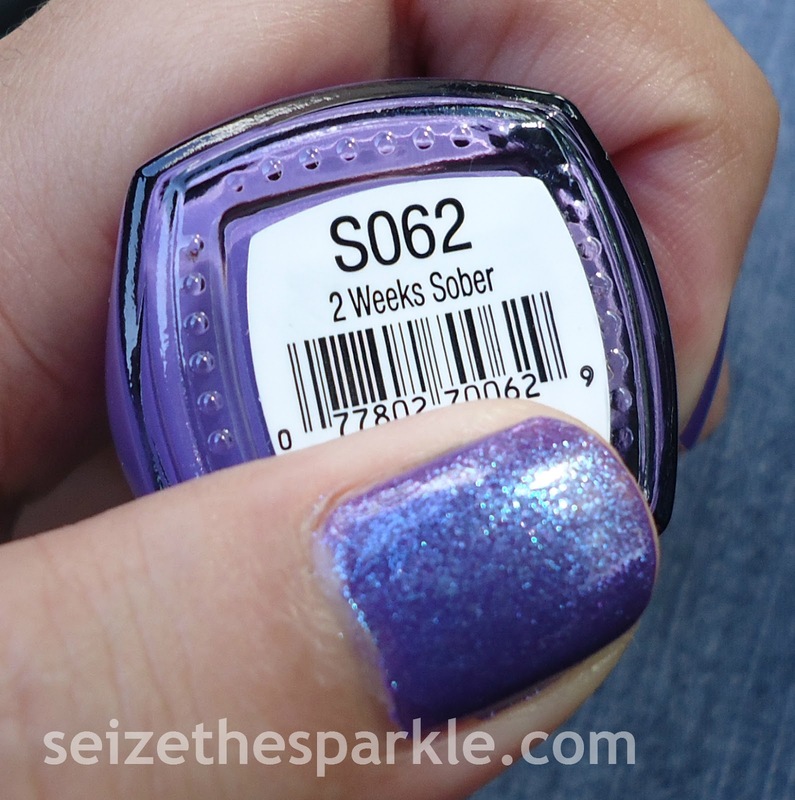 Layer it over 2 Weeks Sober, a pretty shade in the same family of purple, and it completely transforms. Seriously. This mani just GLOWS when it's in the sun. It's also WAY more budget-friendly than a bottle of RBL polish. Spoiled polishes retail for as little as $1.99 and Jesse's Girl polishes are $3.99. What do you think of this layering?